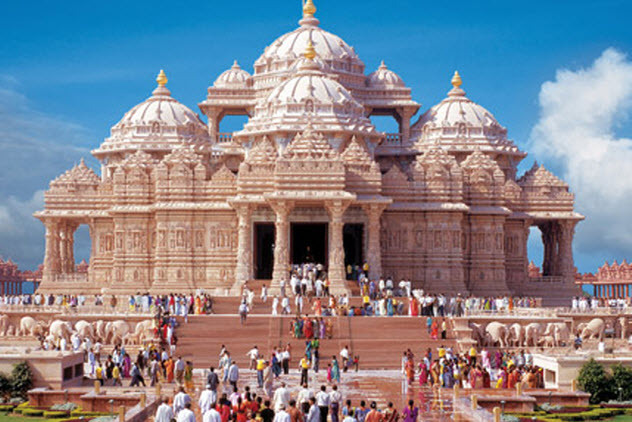 With nearly one billion people (approximately 14 percent of the world population) belonging to the faith, Hinduism is the third-largest religion on the planet. 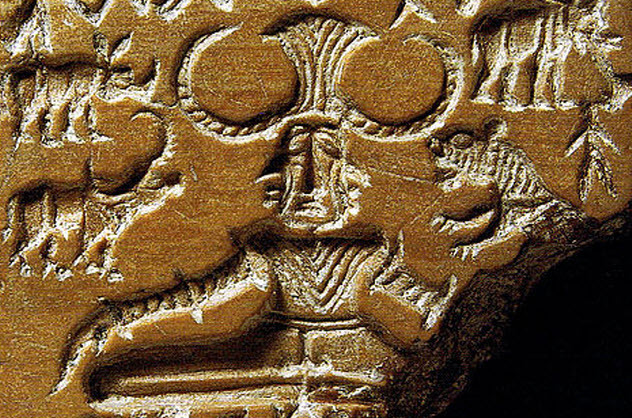 It is also the oldest surviving religion and may have existed more than 7,000–10,000 years ago. Still, Westerners and others throughout the world have numerous misconceptions about the people who follow the religion as well as the religion itself. The common name for Hinduism is Sanatana Dharma (“eternal duty of God”), which is not widely known in the Western world. 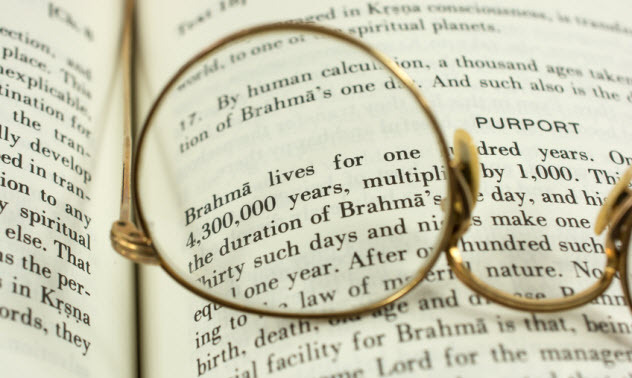 Followers are called Dharmis, which means “followers of Dharma.” The use of the words “Hindu” and “Hinduism” are primarily used in Western cultures, though many modern Indians have adopted them. 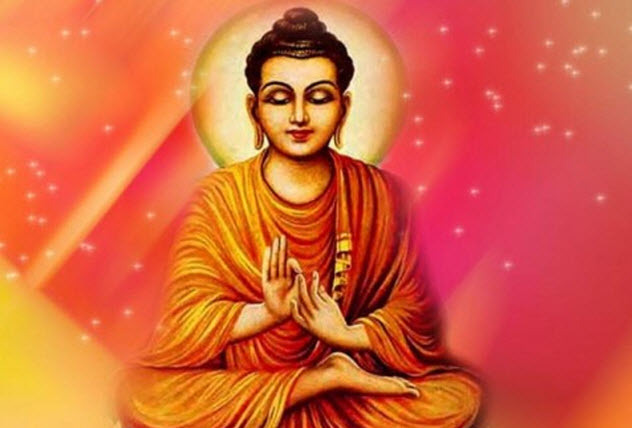 Other dharmic traditions akin to Hinduism are Buddhism, Jainism, and Sikhism. It is true that many Hindu people practice vegetarianism, but this is not the case for the majority of followers. Some Hindus believe that all animals are sentient beings, so they do not eat meat. But many others eat pretty much whatever they please. 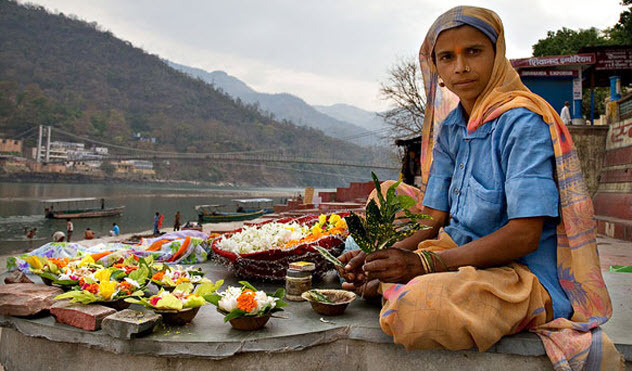 Only 30–35 percent of Hindus are vegetarians due to the spiritual belief of ahimsa, which is a principle of nonviolence against all living things. That minority of Hindu vegetarians makes up the vast majority of vegetarians worldwide, who total over 300 million people. Most spiritual leaders (swamis, sadhus, and gurus) are vegetarians while lay Hindus are more likely to eat meat. Ahimsa prescribes negative karma on a variety of levels for the slaughter and consumption of meat products, but not all Hindus follow this—just as not every follower of Judaism keeps kosher. The reasons that religions become organized are diverse, but it often has to do with spreading both the religious teachings and the political influence of the primary nation. Christianity spread via the Romans/Byzantines, and Islam spread through the Muslim campaigns in Asia and Europe. But Hinduism was never organized and did not spread very much until recently. There is no particular leader of the faith, and it has never been powered by any sort of empire. So the religion has evolved into a list of teachings and guiding principles without the political influence seen in the other two majority faiths. There is no founder of Hinduism and no specific origin date. The Hindu synthesis began to develop between 500–300 BC as various forms of Hindu study coalesced into the practices we see today. Because Hinduism is so often related to India, it is a common misconception that the religion itself follows a caste system. The so-called “untouchables” in Indian society fall outside this system, but this is related to Indian culture and has nothing to do directly with the teachings and practices of Hinduism. The Indian caste system reflects a person’s group assigned at birth but has nothing to do with personality. 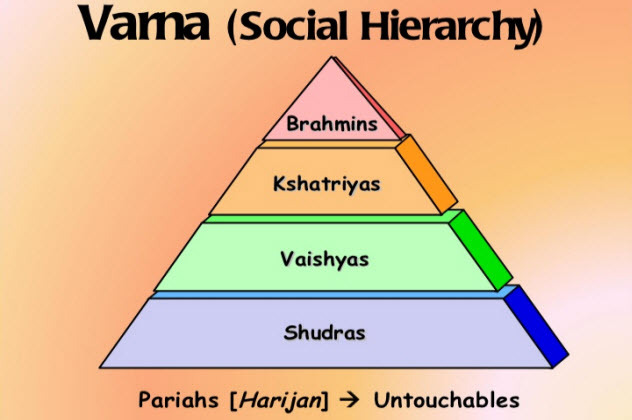 Meanwhile, the Hindu term varna describes the social order as a framework of moral duties relating to a person’s characteristics regardless of birth. Although the two systems have become intertwined, Hinduism does not feature the same system of castes outside of India. The Indian caste system affects Hindus and divides them into Brahmins (priests and teachers), Kshatriyas (warriors and rulers), Vaishyas (farmers and merchants), and Shudras (laborers). Those who fall outside the system are Dalits (outcasts/untouchables). Many people believe that Hindus worship idols. Because the rest of the world’s majority follows Islam and Christianity, both of which forbid idolatry, this seems odd and antireligious to many. However, Hindus don’t consider it the worship of idols but instead see God in everything. All objects are an arca (“living embodiment”) of God such that life is seen as poured into every image or “idol” one might find a Hindu worshiping. Hindus call the practice murthi puja (“image worship”), and it refers to the belief that the entirety of creation is a form of God so that his form is in everything. Hindus do not see this as worshiping an idol because Hinduism describes it as a direct worship of God (who is in everything) instead of the worship of a representation of God. This directly conflicts with the Abrahamic traditions of idol worship as outlined in the Ten Commandments, which makes it difficult for Westerners to separate the Hindu practice of murthi puja from what they know as idolatry. Hindus do not worship cows. This common misconception is due to the manner in which Hindus treat the cow, an animal that gives more than it takes, is symbolic of all other animals, and represents life and the sustenance of life. Taking only grain, grass, and water, a cow provides milk, cream, yogurt, cheese, butter, and fertilizer for the fields—thus giving more than it takes. Cows are also respected for their gentle nature and are seen as maternal caretakers. 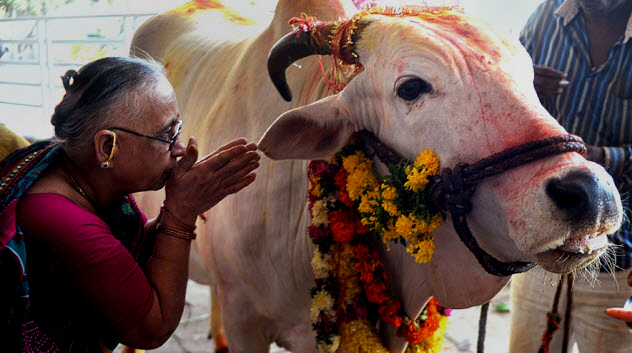 Because of how venerated cows are in Hinduism and Indian society, it appears to outsiders that they are worshiped. But Hindus see it as honoring and respecting the animals instead. A bindi (red dot on the forehead) is worn by millions of women and young girls throughout the world, especially in India. Bindis have a spiritual role in Hindu culture, though this has lessened in modern times. Traditionally, a woman would wear a red bindi made with vermilion powder above and between her eyes to signify marriage denoting love and prosperity. The location relates to the “third eye,” where one loses their ahamkara (“ego”). In modern times, this has mostly lost its meaning and women can wear whatever color bindi they choose. A black bindi signifies loss and may be worn by a widow to signify the loss of her husband. Men would sometimes wear a type of bindi called a tilak, which is a series of lines worn on the forehead, sometimes with a dot. Various colors would denote different classes or castes, but this is mostly a cultural tradition that only the strictest practitioners still follow. Many cultural traditions and religions sprouted in the Indian subcontinent for thousands of years before finally coming together to form modern Hinduism in AD 1800. 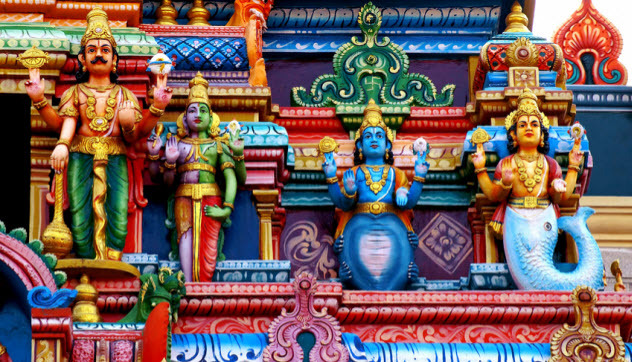 It is a common misconception that Hinduism began around the time of Judaism, the first Abrahamic religion that also spawned Christianity and Islam. While Judaism is an old faith that originated around 1500 BC, the earliest forms of Hinduism arose from prehistoric faiths dating back tens of thousands of years. But the true beginnings of the faith began around 4000 BC with the combined practices of several tribal religions, which makes it the oldest still-practiced religion in the world. The Bhagavad Gita is one of the most recognized Hindu texts in the Western world, but it is not a Hindu Bible. The Gita teaches many tenets of Hinduism through a narrative dialogue between Pandava Prince Arjuna and Lord Krishna. The Hindu sacred texts are divided into Sruti (“What Is Heard”) and Smriti (“What Is Remembered”). 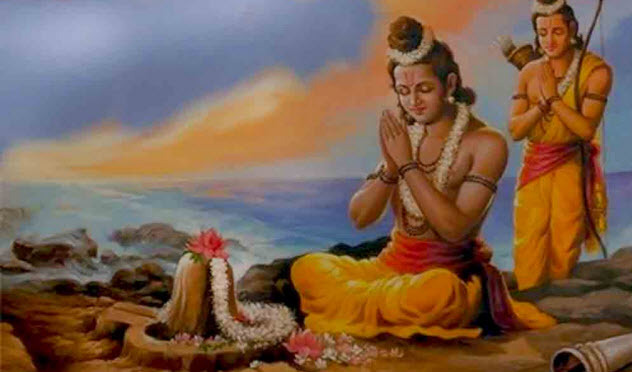 The Sruti are considered to be divinely inspired while the Smriti are derived from great sages. The Gita is considered by many to be an allegory for a person’s ethical and moral struggles, and it is used as a guide. Mohandas Gandhi cited the Gita as his “spiritual dictionary” and used its teachings to help him during the Indian independence movement. Monotheism is the belief that there is one God while polytheism is the belief in many gods. Judaism was the first monotheistic religion with one God compared to the pantheons of Greece and Rome, which were polytheistic (god of love, god of war, etc.). Hinduism is commonly thought to be polytheistic due to the representation of 330 million gods, but this is not an accurate depiction of the religion. The Hindu concept of God is complex and can be different for each person, but it revolves around a single God or supreme spirit. Different Hindu practices allow for various representations of God, but each representation (deva) is in itself a depiction of God. Hindus believe that the one supreme God cannot be fully understood, so the Earthly representations (Shiva, Vishnu, etc.) are merely symbolic of a supreme God that cannot be understood. Each Hindu is able to decide on whichever representation of God they prefer at any given time, and different cultures over the millennia have produced millions of representations to choose from.